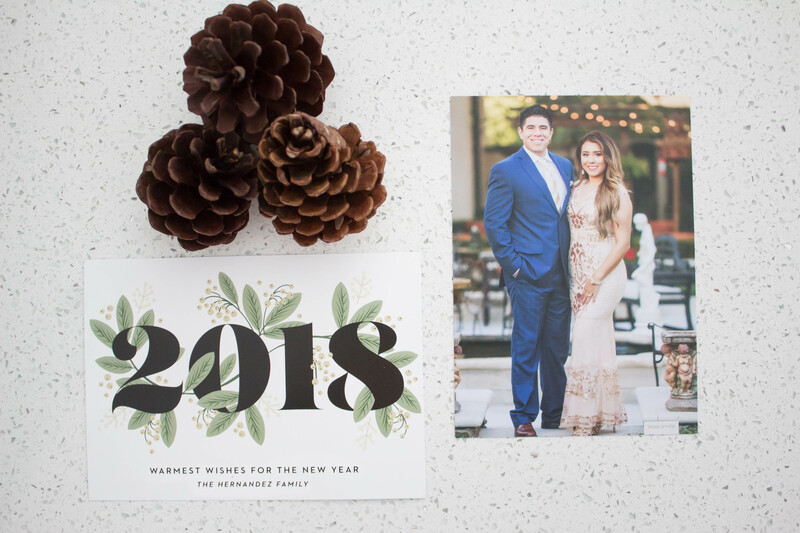 It’s almost that time of the year to start planning Holiday family pictures and ordering cute Holiday picture cards to go along with the photos! As you all know, Michael and I just got married over the summer and we have tons of wedding photos! 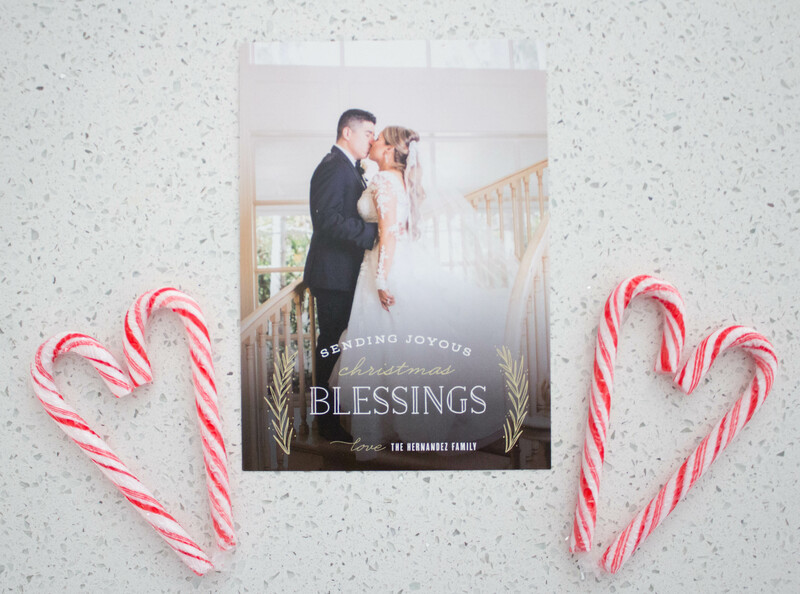 I figured that it would be best to share them through Holiday picture theme cards from Basic invite this Christmas! 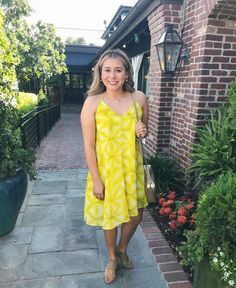 Basic Invite is one the few websites that allows customers the ability to order a printed sample of their actual invitation/card, so they can see exactly how it will print as well as feel the paper quality before they ever have to place their final order. This in all is great to know, because it just goes to show how confident they are about their product. Basic Invite also offers 180 different color options and allows you to change colors to templates or designs you like. They too offer over 40 different colors of envelopes and all of their envelopes are peel and seal, so the envelopes can be quickly and securely closed without licking a single one. 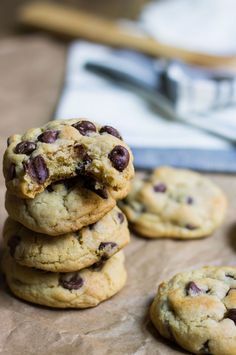 Which is great for me personally, because I prefer not to lick envelopes, so I usually have to get glue sticks which can be a little messy and hard to open. 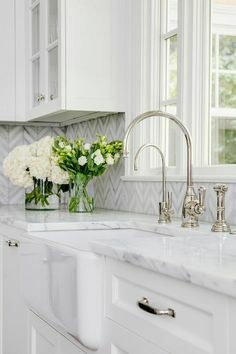 Moreover, Basic Invite offers an address capturing service that allows customers to simply share a link on Facebook, Twitter, Instagram, or any other form of social media to request their friends and family’s addresses, which will be stored in the customer’s account and can then be selected during the design process. 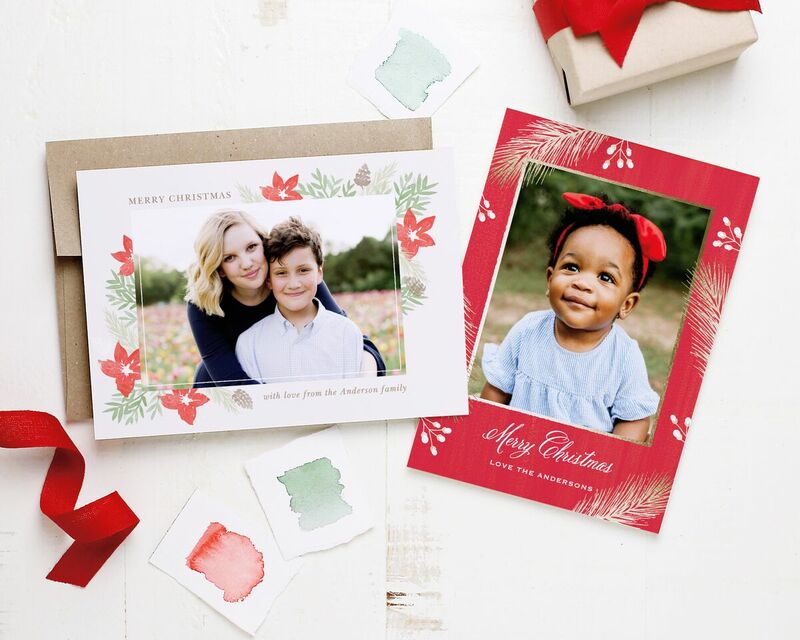 They also offer recipient address printing at no additional charge on all Christmas card orders. Lastly, Basic invite offers Foil holiday cards that are currently available in gold, silver, and rose gold. Customers can choose a flat or raised foil on all of their Basic Invite’s foil designs. 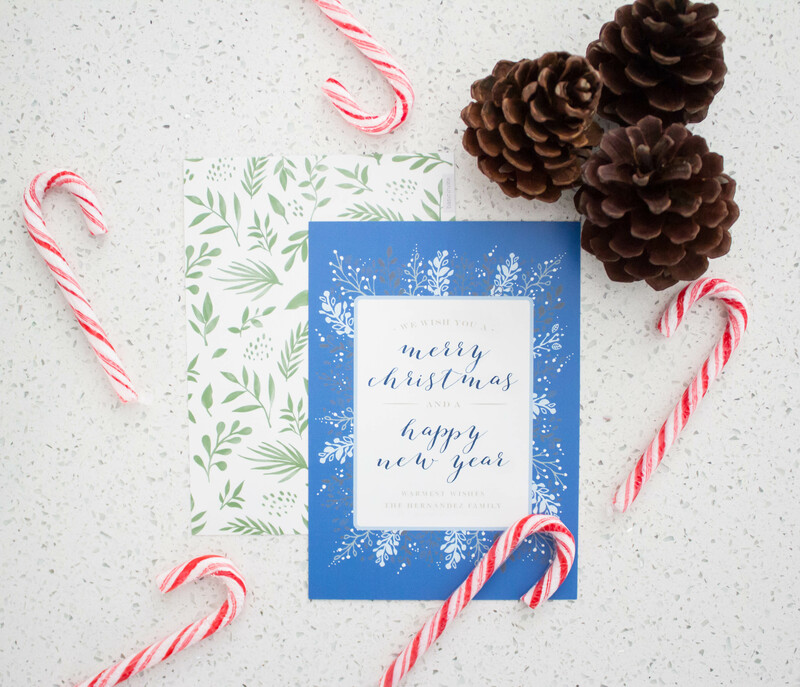 Picking my Christmas cards and color design was very easy and convenient! 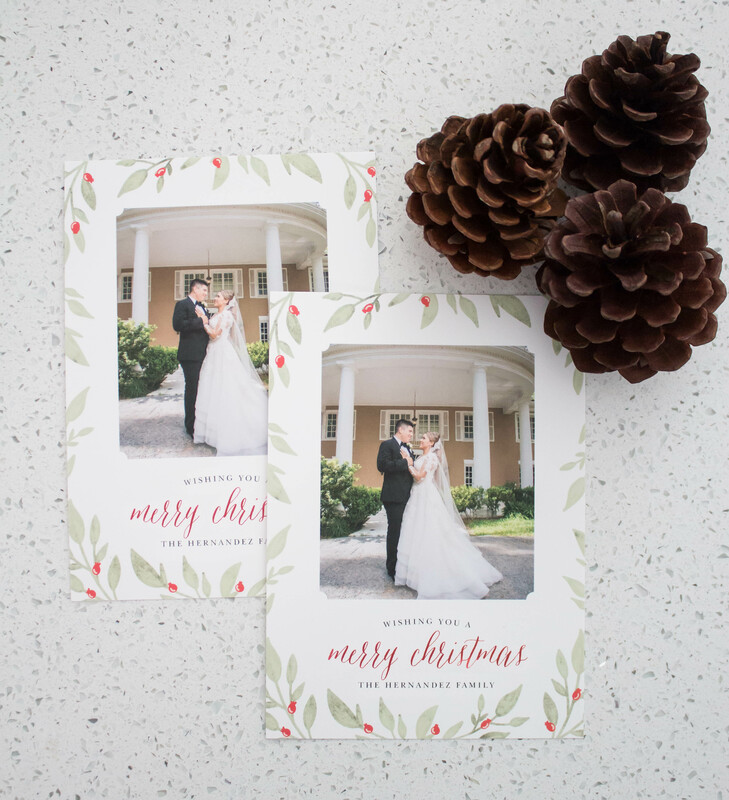 I had over 500 different Christmas and Holiday picture cards designs to pick from. I had my cards mailed to me within a week, which is a great, because they got here quick and in great condition! They came in a cute package and the quality of the cards are amazing! The prices are reasonable for the quality of design and card you receive! 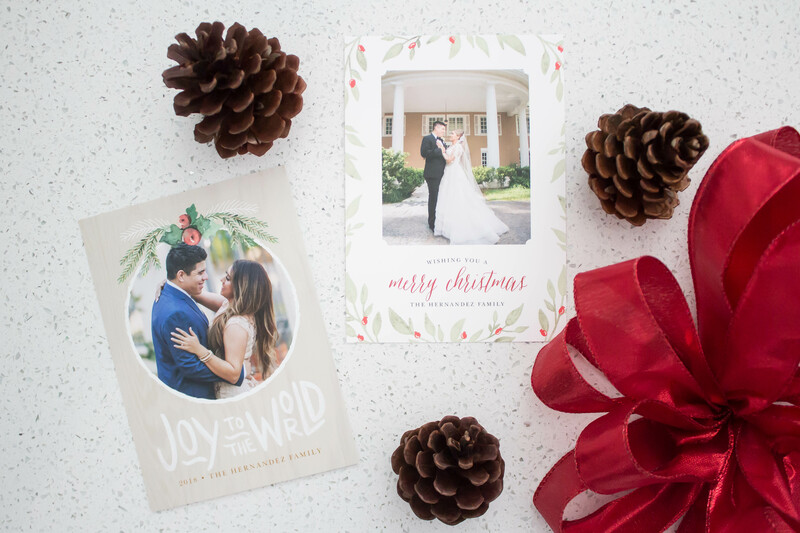 If you are looking for ideas for Christmas cards or this season, check them out! They even have Christmas party invitations that you get to customize! 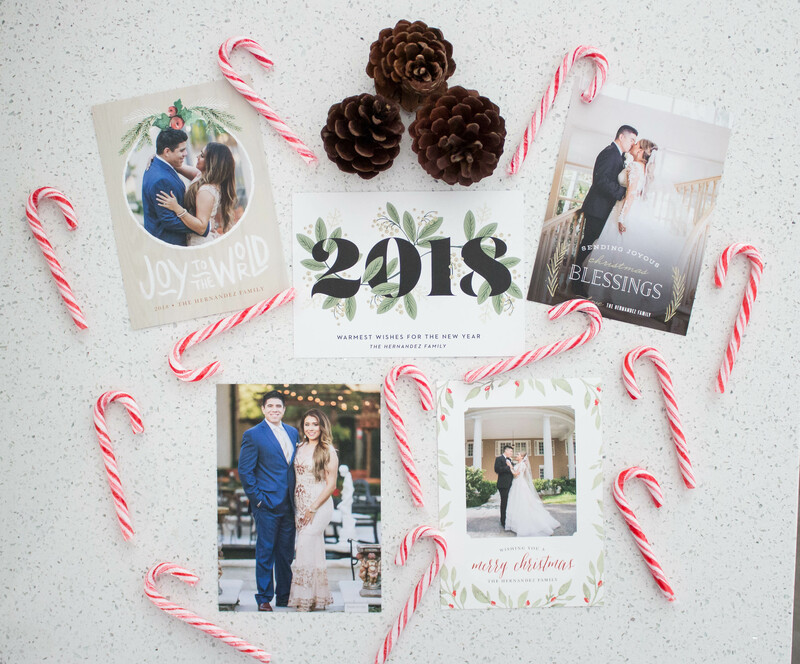 Will you be sending out Christmas and Holiday cards this year? 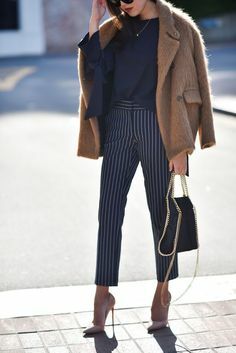 Today’s post is sponsored by Basic Invite. Thank you Basic Invite. All images, recommendations, and opinions are solely based on my personal views.